Kiehl's Facial Fuel Eye De-Puffer - I straight up stole this from my husband...Well borrowed? We're sharing okay! I apply this in the morning at the same time as my serum, I then follow with eye cream and moisturizer. Nothing brings down puffiness like this bad boy and the cooling sensation is sooo refreshing. I highly recommend this to make your mornings easier! 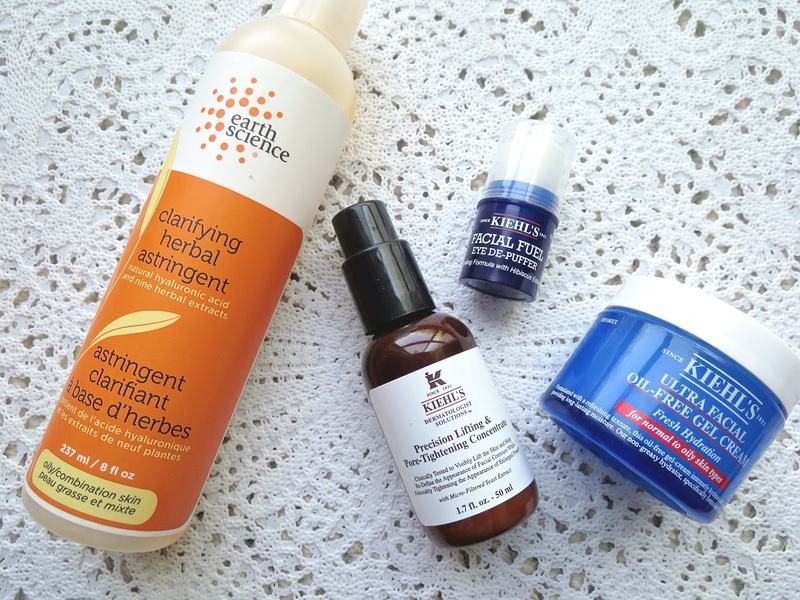 Kiehl's Precision Lifting & Pore-Tightening Concentrate - I use this during the day under my moisturizer (mentioned below). Now I'm not exactly sure about the science behind this. It claims to lift the facial skin, tighten and reduce pores, lines and wrinkles and re-define facial contours. With key ingredients such as micro-filtered yeast extract (which lifts and tightens) and geranium essential oil (a powerful antioxidant). Now, I'm only starting to get into anti-aging products as I'm now closer to 30 (shhhh, 18 till I die baby), so I don't know how much lifting and wrinkle erasing this guy can do. I have quite a bit of a chineck that's drooping more and more with time, hopefully this might help! But, I do find my skin in general is smoother and brighter since using this. I also have large pores and quite a few lines on my forehead (I'm a very expressive lady) and this also seems to help with those issues. Bottom line, I got this as a gift (it's $64), but I like how it feels on my skin (the texture) and the results I'm getting. In conjunction with my Midnight Recovery Concentrate used at night, my skin looks better than it has in a VERY long time. Oh it also doesn't make me break out which is unheard of for me and serums. So yeah, I would most likely shell out my own money on this in the future. FOREVER YOUNG! Kiehl's Ultra Facial Oil Free Gel-Cream - It's definitely been warmer out here lately and my bipolar combination skin is leaning on the oilier side. This on top of my serum delivers incredible hydration, all while keeping things light. I have mentioned this last summer, then my skin got crazy dry. Bottom line : best moisturizer for combination-oily to very oily skin. LOVE. 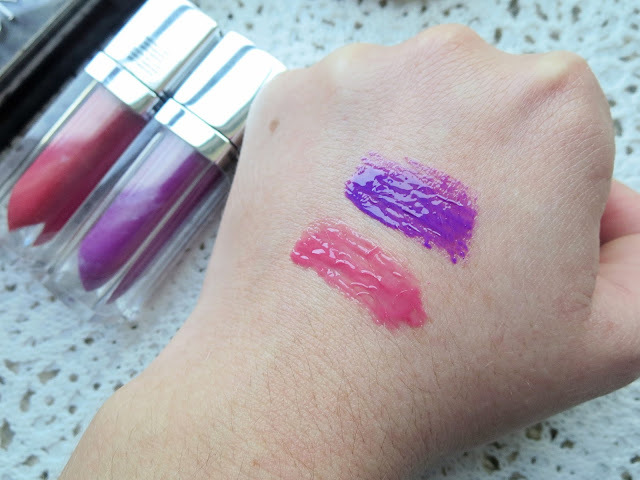 Maybelline Color Elixir in Captivating Carnation and Vision In Violet - I had never tried these glosses before but thanks to my friend Hilary over at The Beauty Collective, I wanted to try a lip combo she mentioned with Captivating Carnation. Of course they were BOGO50%off so I got me a purple one too! 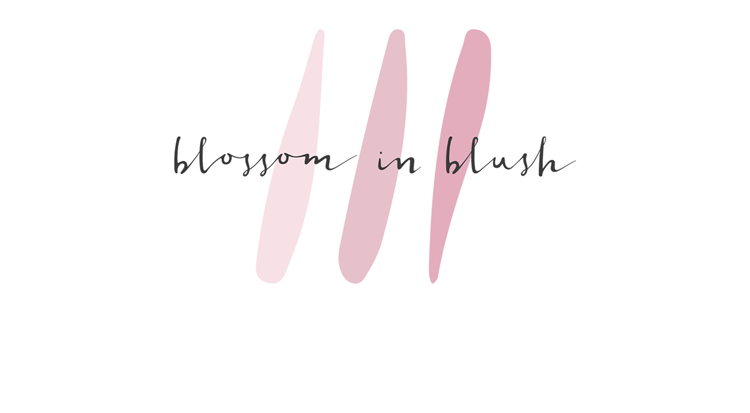 These glosses deliver high impact color, are not too sticky (I mean it's still a gloss), are hydrating and smell/taste like roses (like rosewater desserts). I'm pretty sure I'll be getting more of these soon. Aurora Gel Effect Nail Lacquer in Alarm Fire - Not only is this color great for summer, this formula goes on quick, easy, evenly and mess free. The best part? It lasts longer on my nails than any other nail polish I have ever tried. I got this in an Ipsy bag but I do believe the $7.99 price tag is worth it! I'm pretty sure I'm forgetting a few things but there's always time to share goodies with you guys! What have you been loving this month?